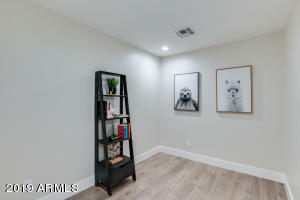 Stop your search! 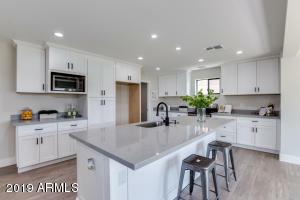 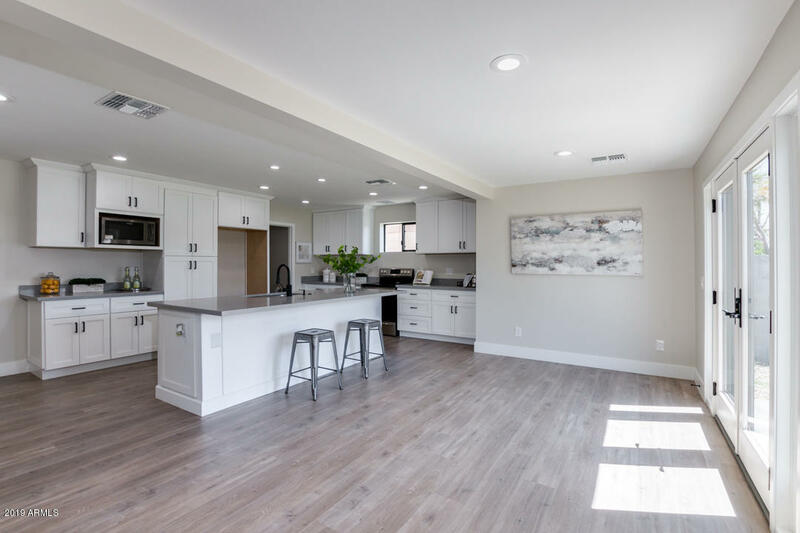 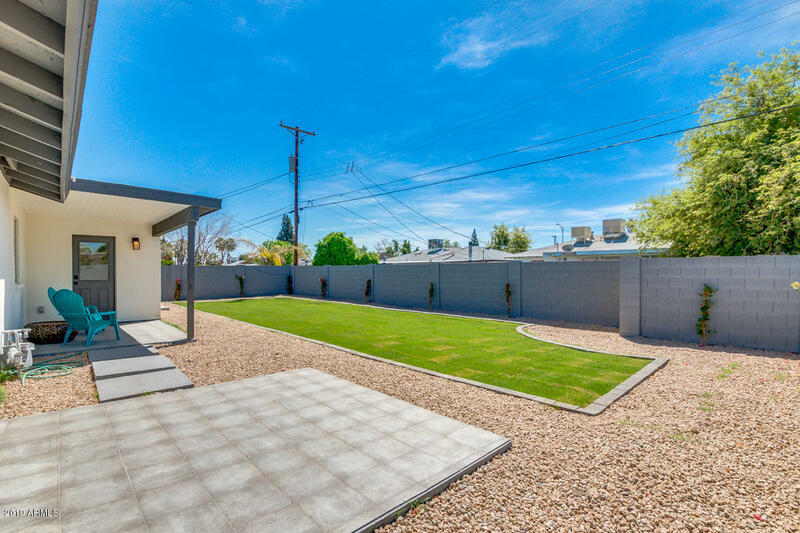 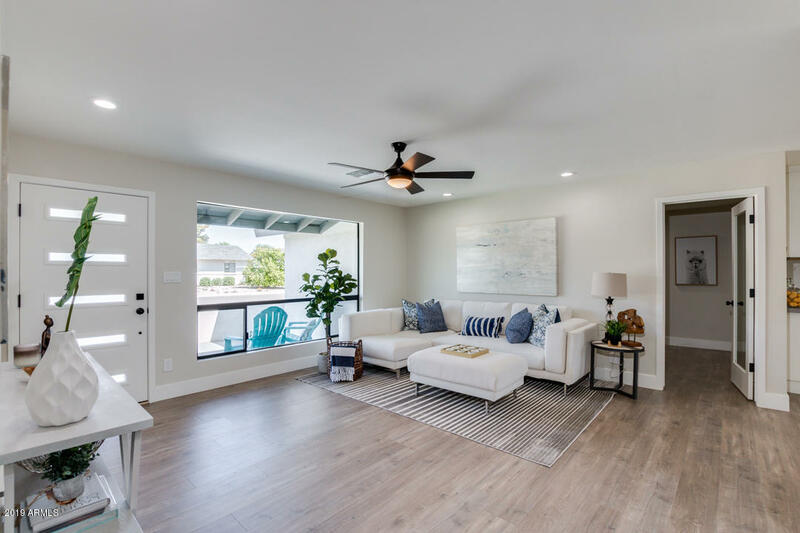 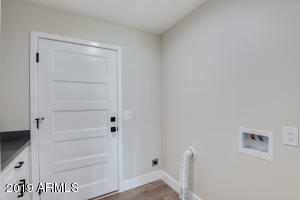 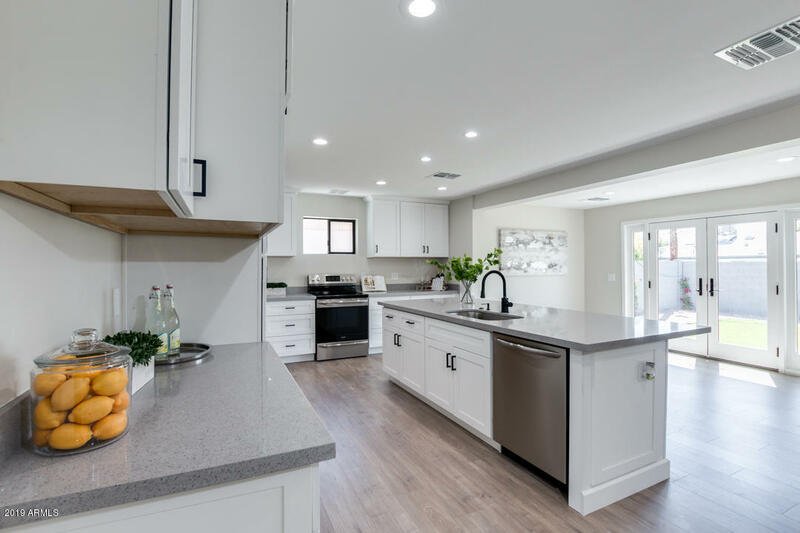 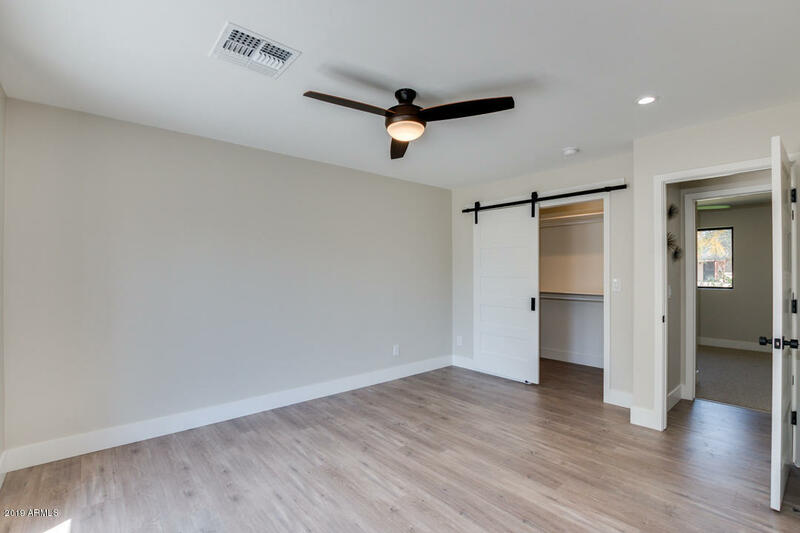 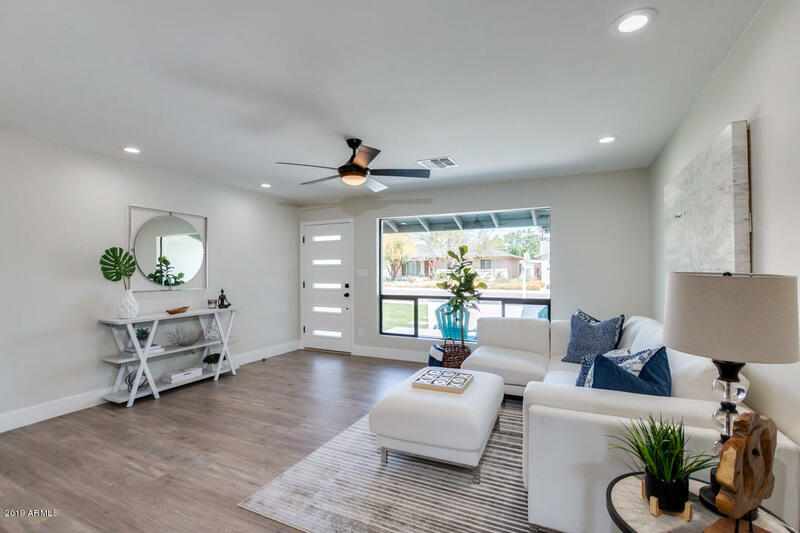 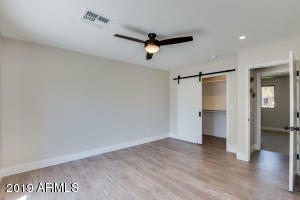 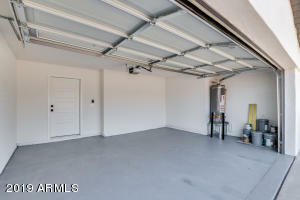 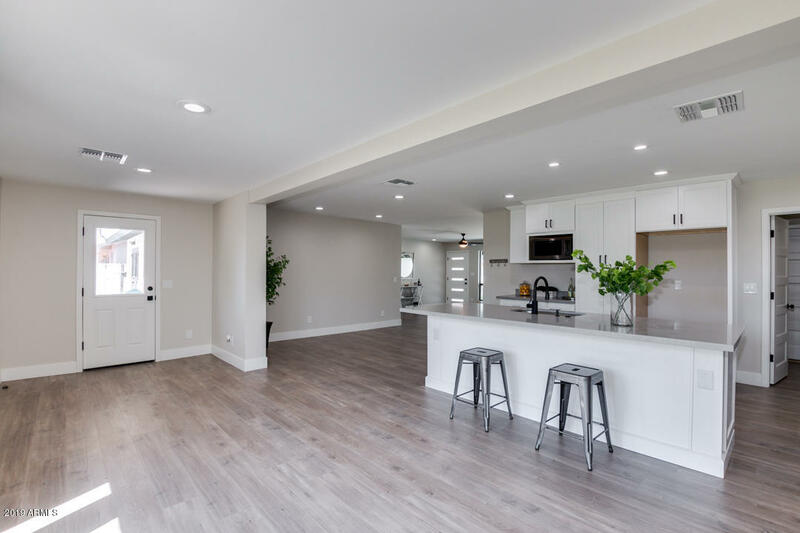 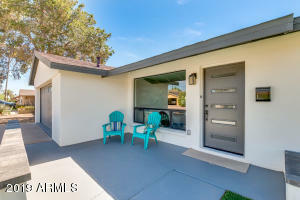 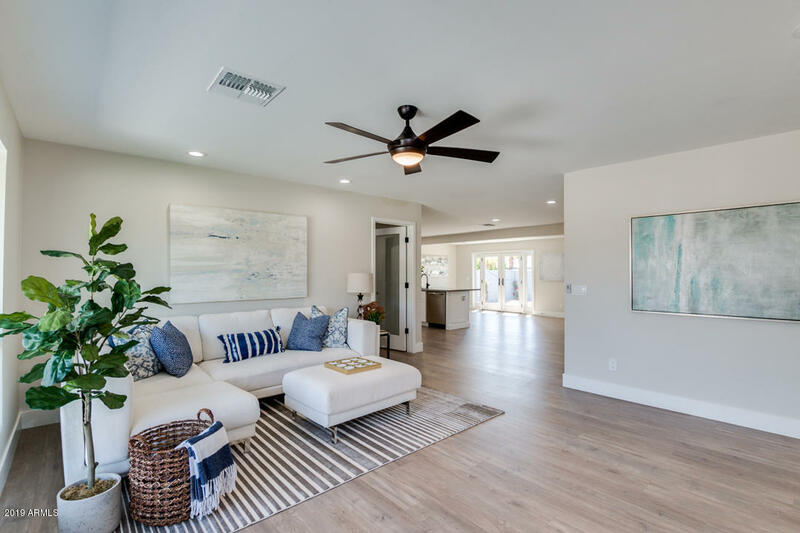 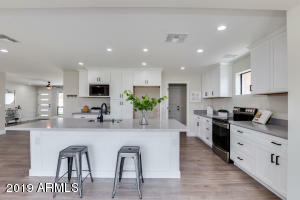 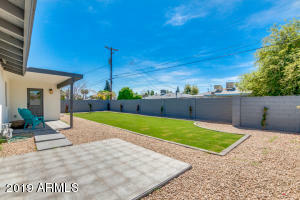 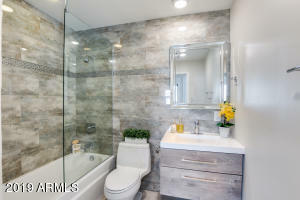 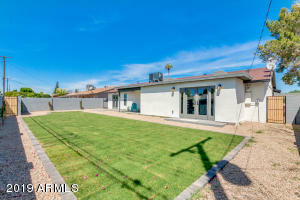 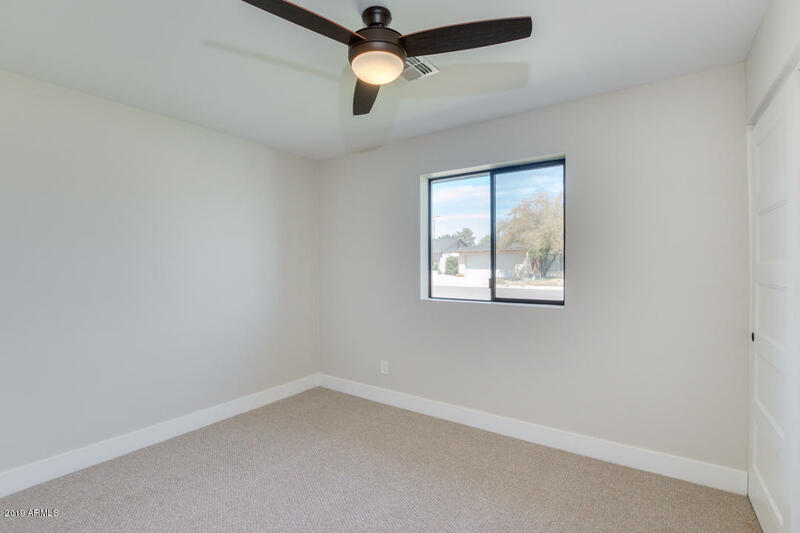 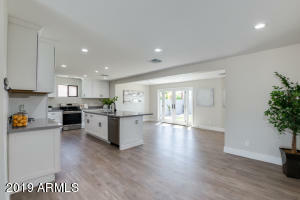 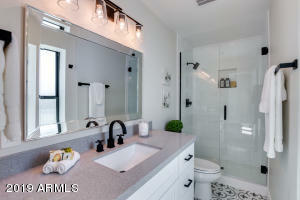 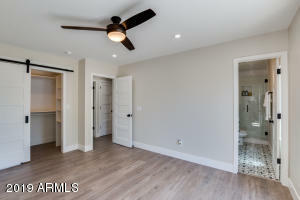 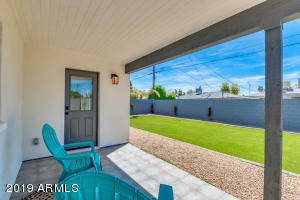 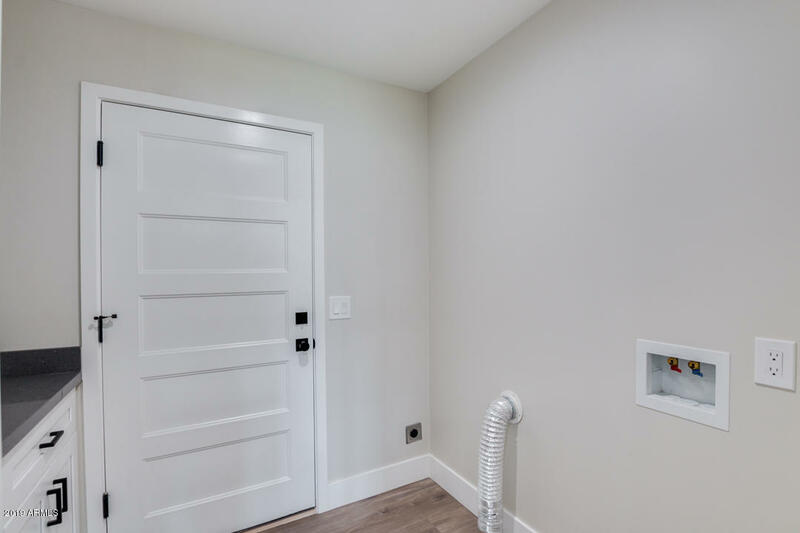 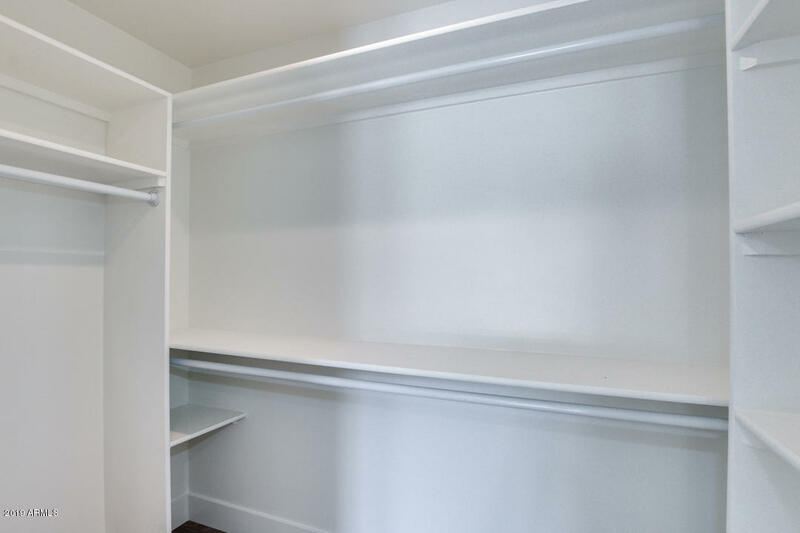 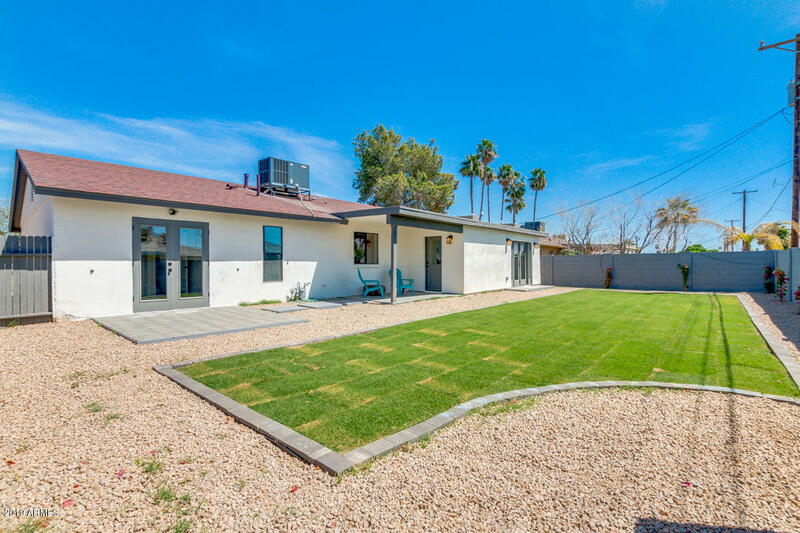 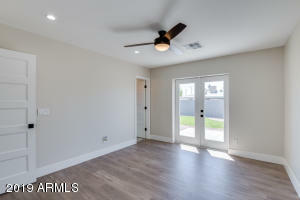 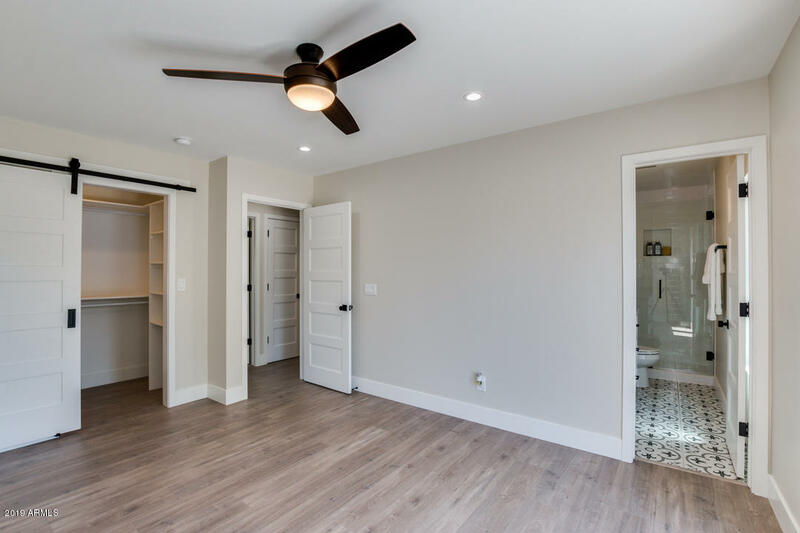 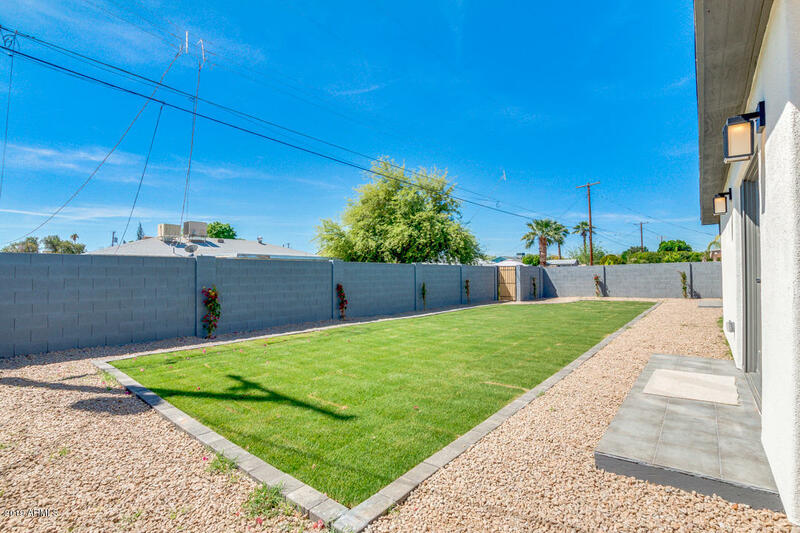 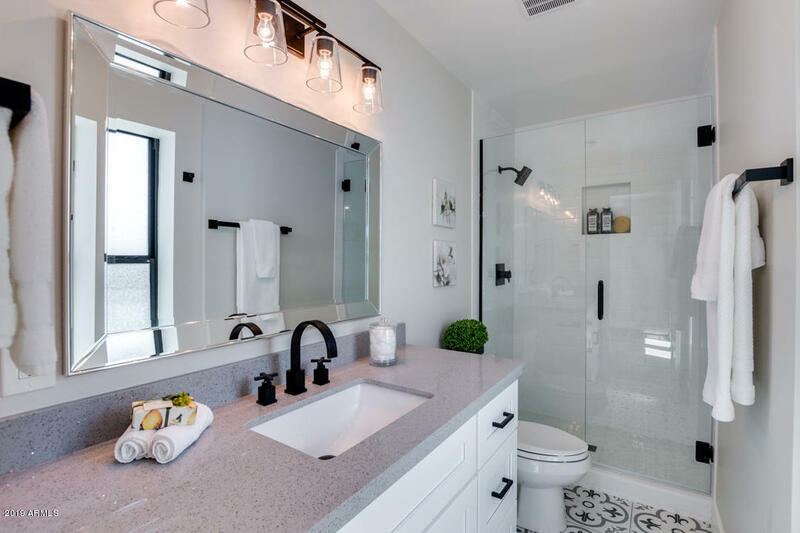 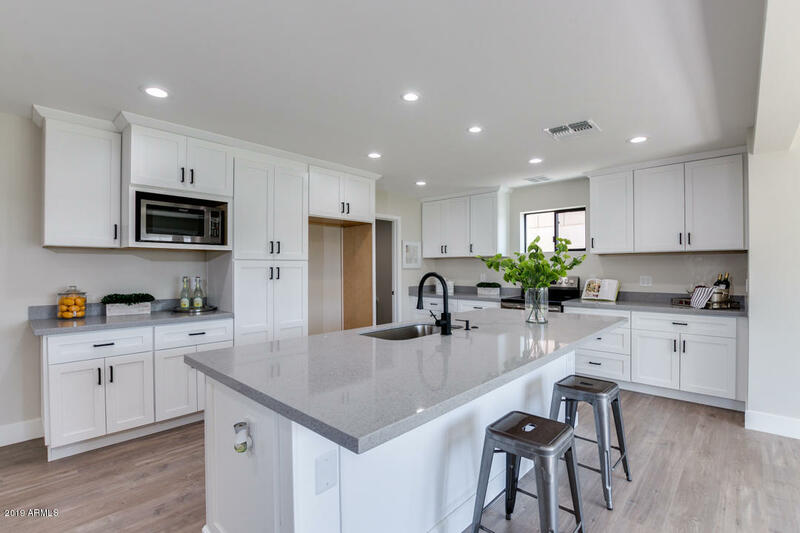 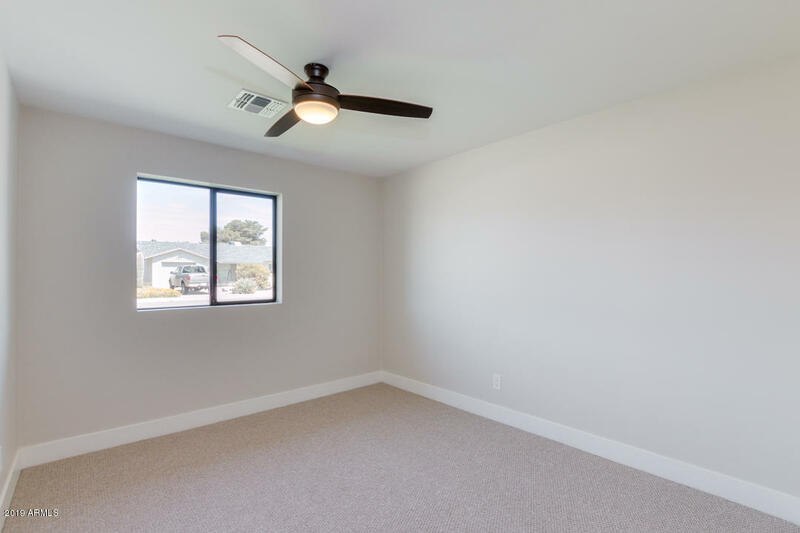 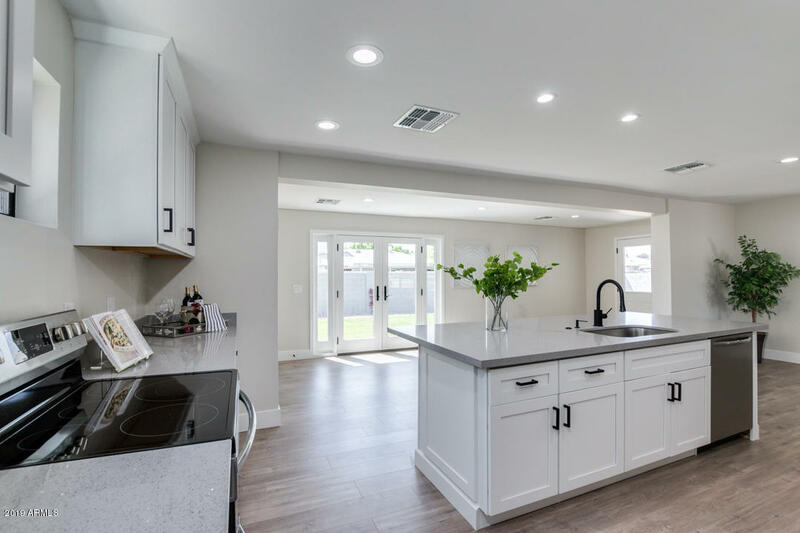 This 2019 remodel has what you've been searching for! 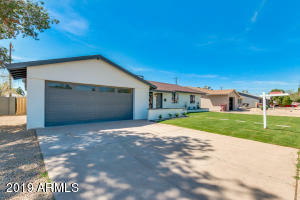 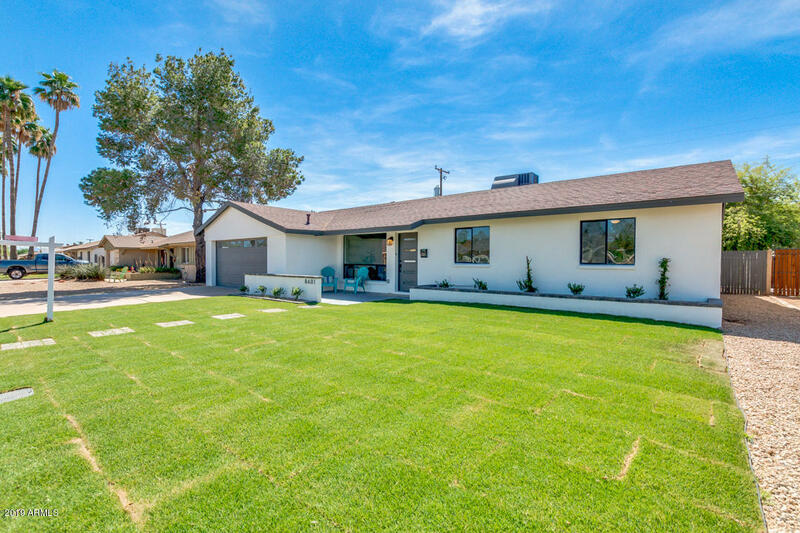 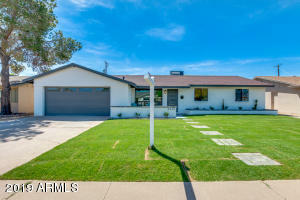 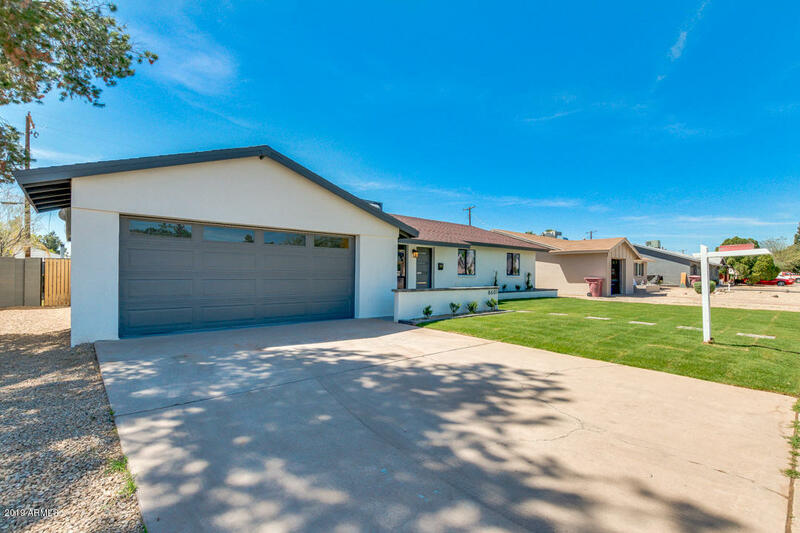 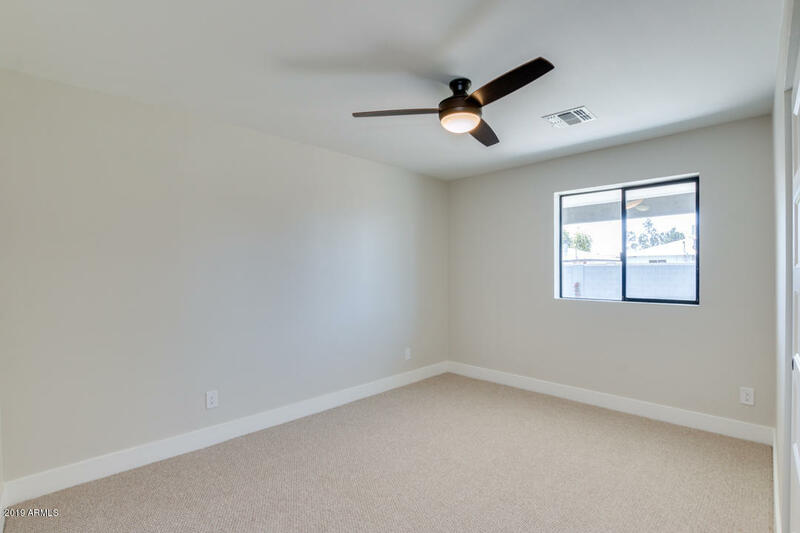 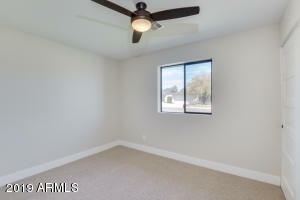 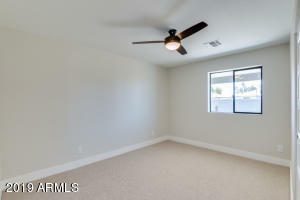 The interior features a NEW kitchen, remodeled bathrooms, separate office space, new flooring throughout with upgraded carpet in the bedrooms and much more. 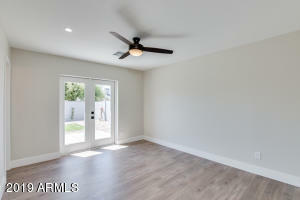 Exterior features new exterior texture and paint, covered patio, 2 car garage, complete privacy in your back yard, lush green grass in the front and back yard; ALL conveniently located minutes away from hwy 101 & 202, Fashion Square Mall, Old Town Scottsdale Night life, Scottsdale Community College, Talking Stick Casino/Resort and much more! 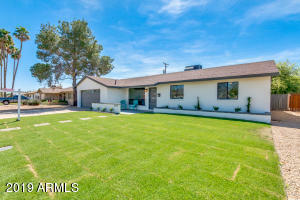 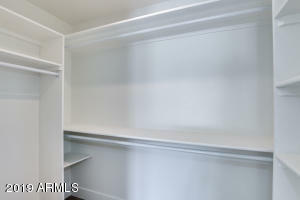 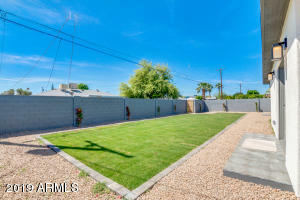 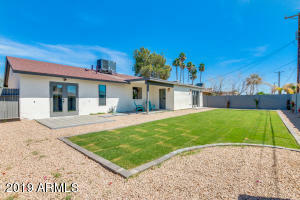 Don't miss the opportunity to make this gem your new home!